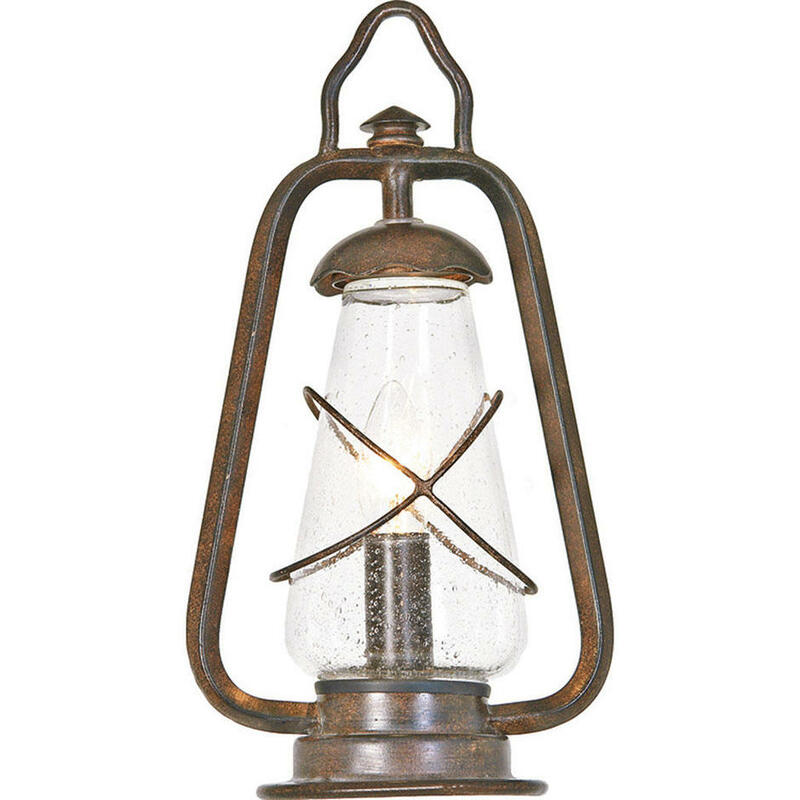 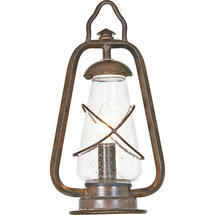 Vintage styled pedestal miners lantern suitable for country homes or traditional styled houses. 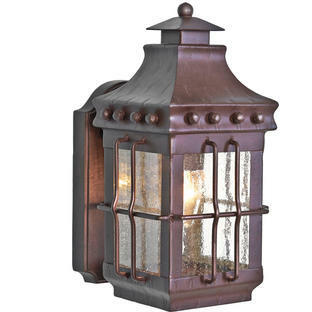 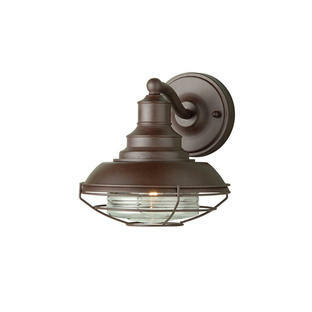 Perfect for courtyards and entrances, each lantern in this collection is hand made in a heavy wrought iron. 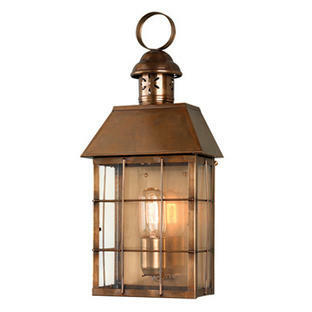 There is also a hanging and wall lantern in this collection.